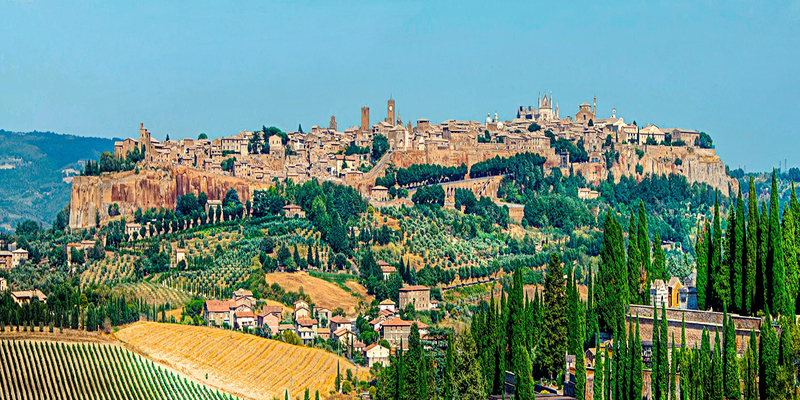 Florence is the gem of Italy’s central region and as the capitol of the Renaissance, the city is absolutely bursting with beautiful art and delightfully shocking history. 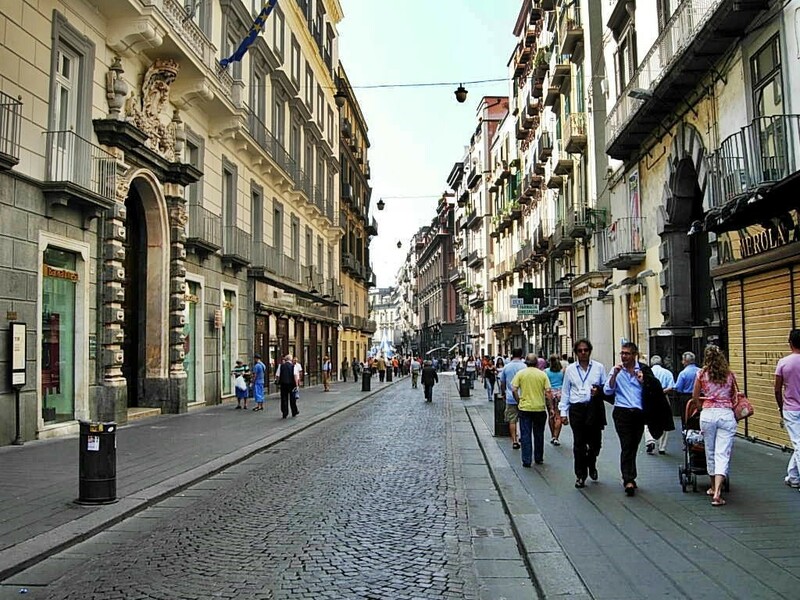 Wend your way from the Ponte Vecchio bridge to the Piazza Signoria to Brunelleschi’s dome and the Baptistery and discover why Florence is known as an open-air museum. Don’t miss the Academia and Michelangelo’s impressive David or the stunning collection of art in the Uffizi Gallery. 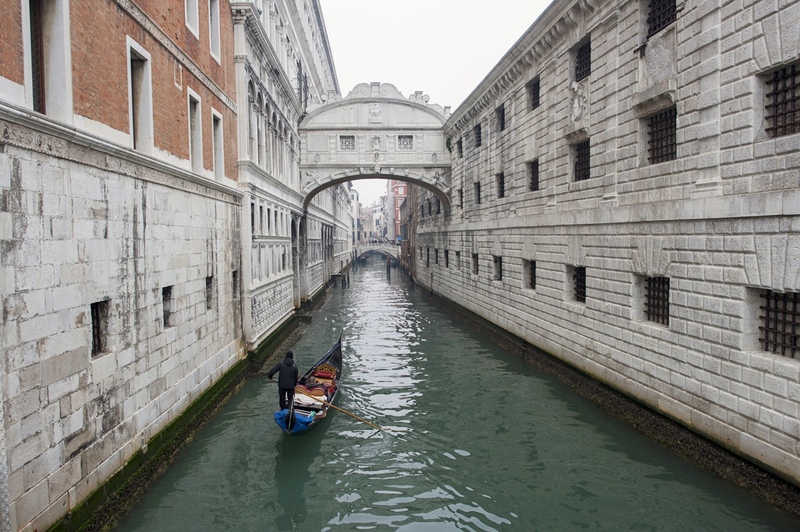 We can even help arrange visits to the secret Vasari corridor normally closed to the public – just ask us. Perhaps you’re staying in the city or in a villa down a cyprus-lined drive? 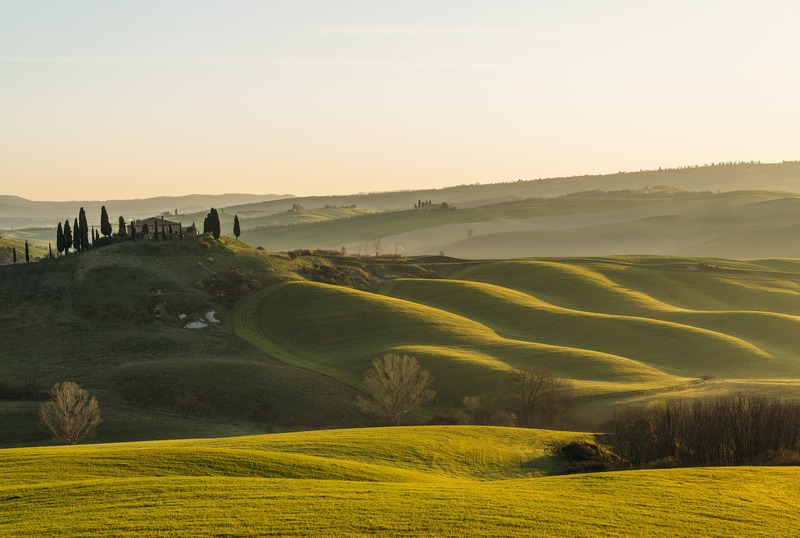 Wherever you stay, take a drive into the idyllic rolling hills of Tuscany and discover the gothic dream city of Siena and see where the famous horse races are held, visit the medieval villages of Pienza, Montalcino, and Montepulciano for their world famous wines. Stop by the leaning tower of Pisa or hike the trail between the gorgeous villages of the Cinque Terre. Take Florence as your center and any direction you go, there’s always more to delight and discover. Venice has to be one of Italy’s most magical cities. With its streets of water, its gondolas, and intricate twisting alleyways, its Byzantine inspired architecture… Venice may be flooded with tourists (and water from the canals on occasion) but its irresistible allure brings visitors back again and again to this dreamlike city on the water. See St. Mark’s Square and the ancient political center, church and Doge’s Palace, then onward to the famous Rialto Bridge crossing the Grand Canal to visit the hidden neighborhoods of Venice that many travelers can miss without a local to show them the way. Or visit the islands of Murano and Burano just across the water and see where exquisite lace and delicate glass works are made. 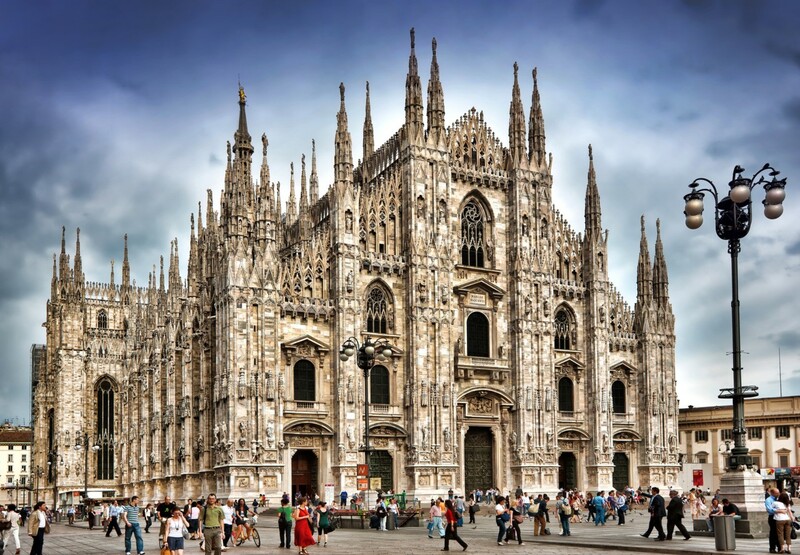 Italy’s most fashionable city, Milan is the home of Leonardo Da Vinci’s Last Supper, one of the most impressive Gothic cathedrals in the world, the Milan opera house, and of course, fabulous shopping! Tour the spectacular Duomo (or the stunning view from the roof) set beside Italy’s oldest shopping mall – the Galleria Vittorio Emanuele II. Then have one of our guides take you on a visit to the impressive Sforza castle, built by the Duke of Milan in the 5th century and see a leafy ceiling painted by Da Vinci, a pieta sculpted by Michelangelo or an impressive collection of Renaissance art and weaponry. Or head out of the elegant, modern city for a few days to relax and go boating on the lakes. Italy’s largest island is a paradise where Italian, Spanish, and Arabic history and culture braid together to create one of the most unique destinations in the country. Whether you have days to explore or just a few hours from the cruise ports of Messina, Syracuse or Palermo, the island is sure to astound you from Etna, Europe’s largest active volcano, to the Valley of the Temples where 2,500-year-old ruins evoke an ancient civilization of power and learning. The food is unlike any you will try in the rest of Italy, combining the many cultural influences of the past 2,000 years to create exotic dishes, mouth-watering seafood plates, and of course, the divine ricotta-filled cannoli. 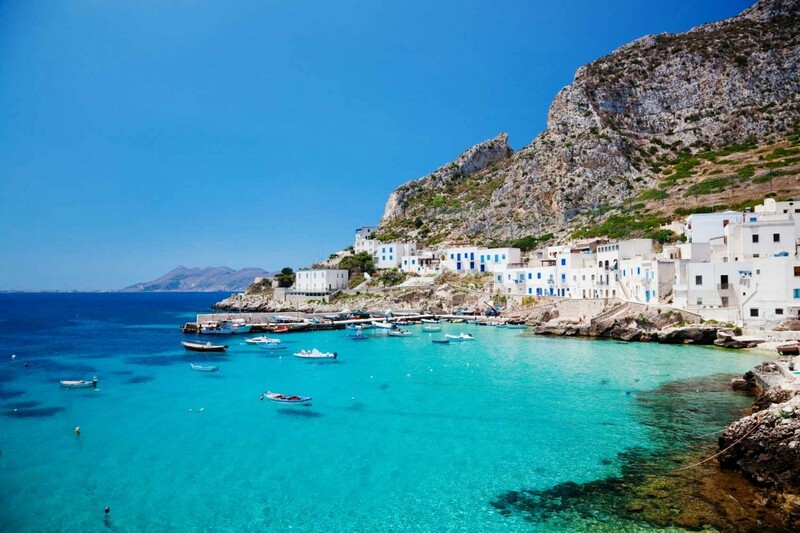 Relax and unwind on one of Italy’s most beautiful coastlines or plunge into the drama and excitement of Naples – Italy’s Amalfi coast region has something to offer every kind of traveler and we’re here to help plan the best excursions for you. Visit the ruins and archeological sites of Pompeii, Herculaneum, and Oplontis to see what life was like 2,000 years ago during the Roman Empire or head into Naples and discover one of Italy’s liveliest cities. The National Archeological Museum is the perfect compliment to a visit to Pompeii and of course its world famous pizza is not to be missed. Take in the stunning views of the Amalfi coastline while stopping in charming towns like Sorrento, Amalfi, Positano, and Ravello with one of our drivers or plan a day trip to the island of Capri and organize a private boat ride to see the island at its best.